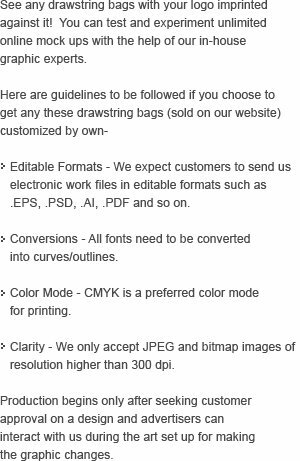 This custom imprinted primera polyester drawstring bag works great for marketers who are trying hard to push their sales high. 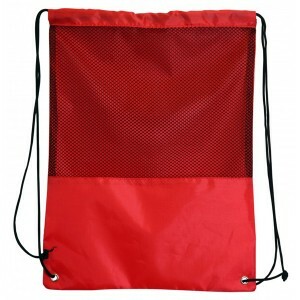 This drawstring bag strikes at the first instant due to its impressive color profile, large storage area and design prominently highlighting a mesh front for storing small handy things. 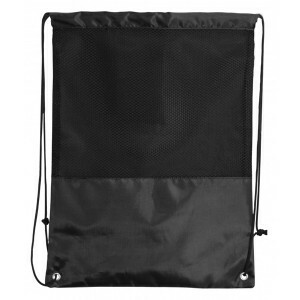 This drawstring bag is crafted to perform and last longer than regular low budget drawstring bags that you might have seen. Free art setup, free online design proof and free shipping can be availed on all orders. 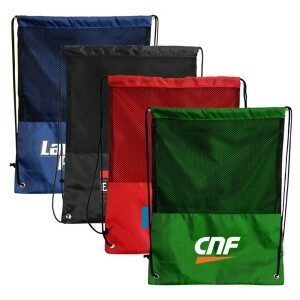 Request a quote to know wholesale order discounts on personalized Primera polyester drawstring bag. 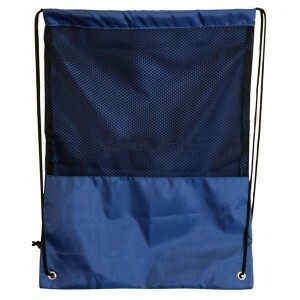 Features – 210D Polyester Material. 13 1/2” W x 17 1/2”H. Decorative Mesh front and metal grommets.